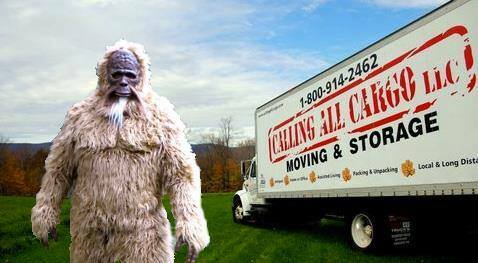 Moving: 7 days a week, excluding major national holidays. As a veteran owned business, our pride is our people. 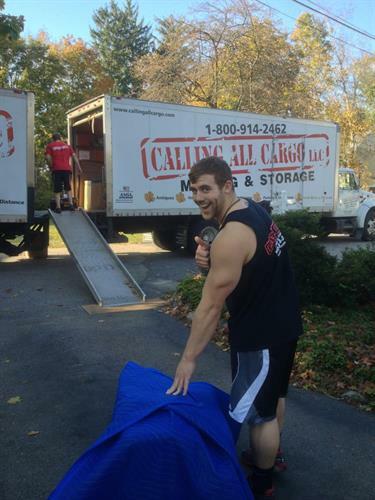 We have friendly, certified movers - equipped to execute your move smoothly, knowledgeably, and with precision - guaranteed! 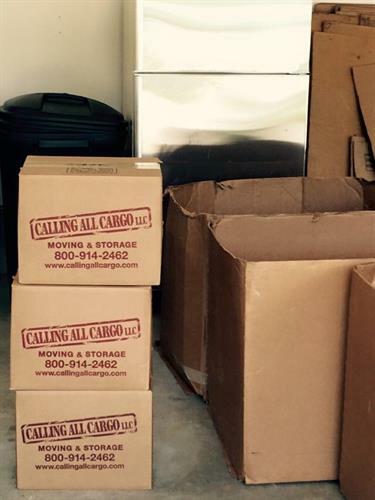 Calling All Cargo Moving and Storage is licensed and insured for all moves within the United States. 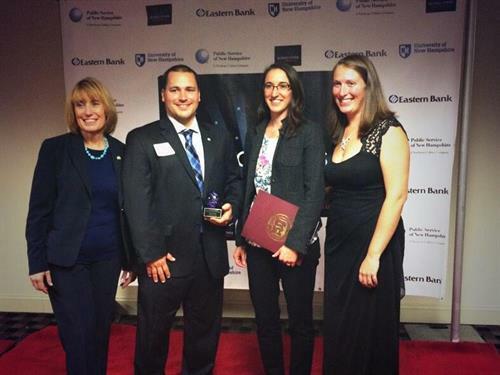 We are based in NH and are committed to making a difference in our communities. 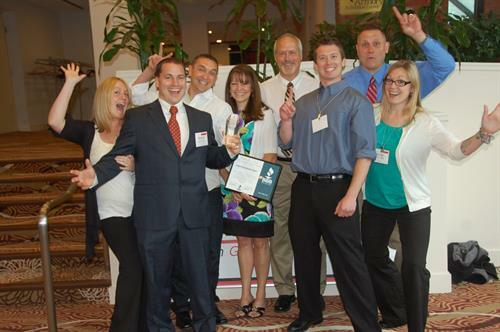 Our employees agree to non-smoking policies and volunteer efforts throughout the year. A few of the services we provide include: Household Moves, Office Moves, Full Packing and Unpacking, We sell boxes and supplies.We also have indoor vaulted and heated storage solutions which offer a hands free affordable solution. Need extra space for you office documents our staff can pick up your file boxes, inventory them and store them in our facility. Rental Crates and dollies are a great way to move items from your office and cubicles. 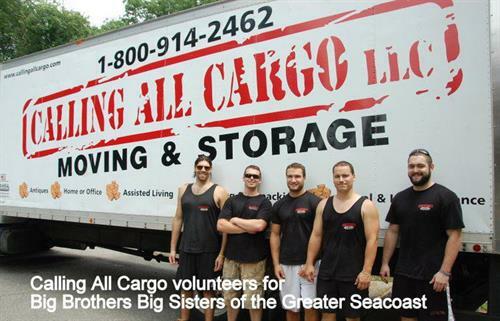 Calling All Cargo Moving and Storage was the Dover Chamber of Commerce "2012 Volunteer of the Year" and the NH Better Business Bureau's "2013 Torch Award Winner" for marketplace ethics. 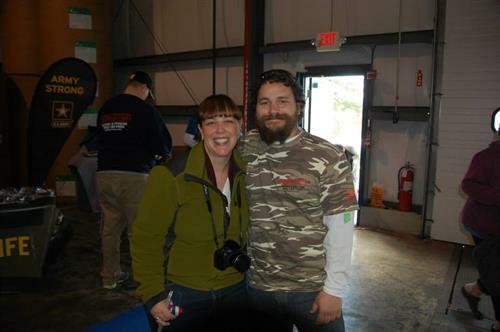 In 2015, Calling All Cargo partnered with Vets Count and organized a fundraiser to help veterans in need. North on Spaulding Tpk take exit 9. Turn left. Turn Right onto 6th St. Next light turn right onto Venture Dr. Turn Right at the Devon Moisan sign. Our building is directly across from Frito Lay.